Also includes special Wondrous Tails and minion stickers! WARNING: The magazine is a direct import of the Japanese version, and will be in Japanese only. 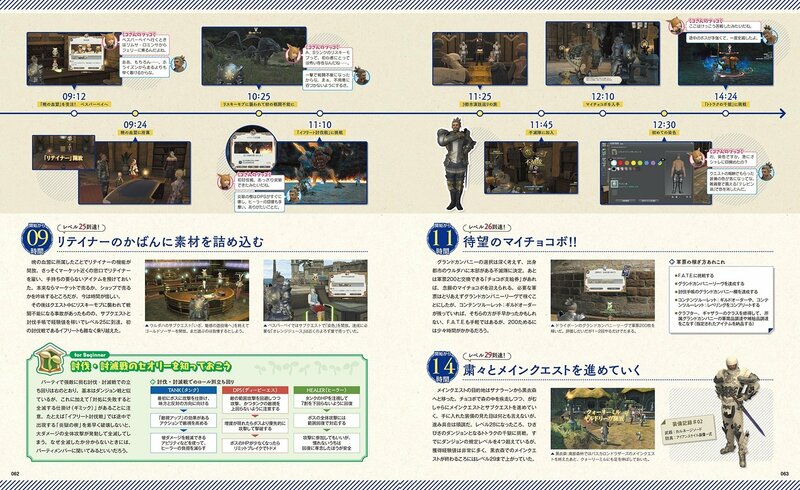 Featuring a summary of key information related to FINAL FANTASY XIV’s second expansion pack! Get hints and tips for how to best prepare for the resistance in Stormblood. 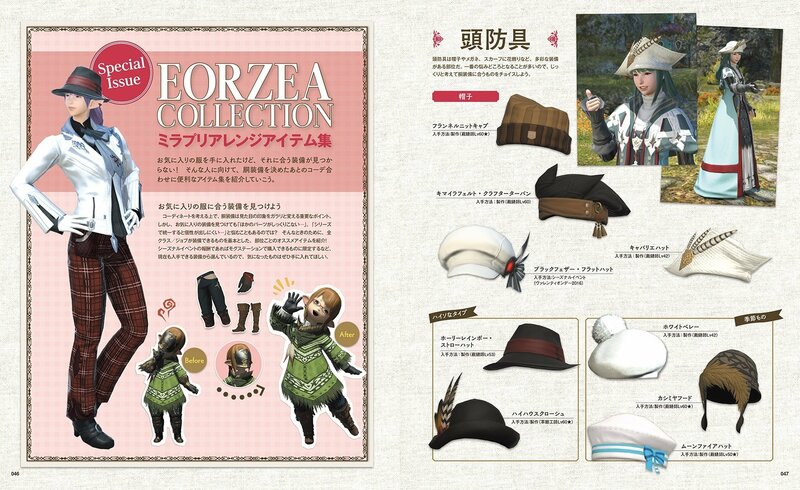 Great for first-time FFXIV players, and those who want to level up additional jobs! We ask Yoshida about game mechanics, various content, lore, and game design questions! 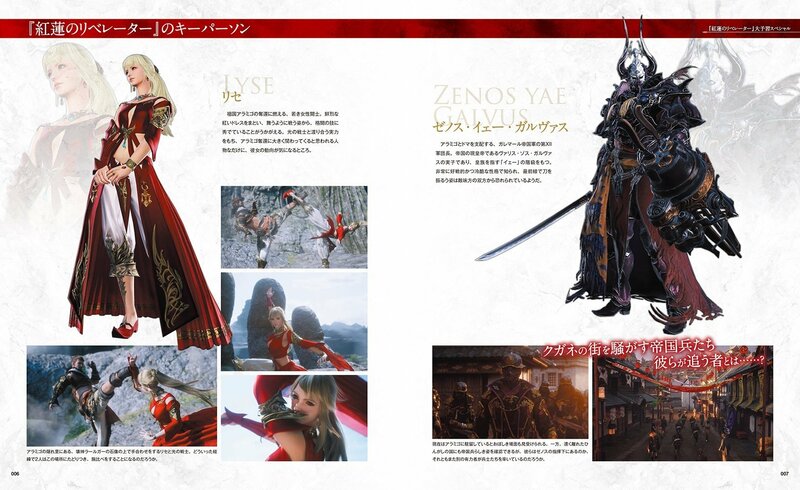 Learn more about the details of the game directly from Producer/Director Naoki Yoshida. You have a favorite outfit, but can’t find the gear to go with it! We’ll show you some nifty items (head, hand, legs, and feet gear) that work with your outfit! Turn your personal journal into a real life version Khloe’s journal! Included with the magazine is a set of Wondrous Tails and minions stickers! *Limit one (1) per customer.